← Miscellany whilst waiting on a burger. 1-10 are the first ten natural numbers. 0-9 are the first ten non-negative integers. Precision counts when defining mathematical concepts. When counting change, the chunks are predefined by the denominations of currency. 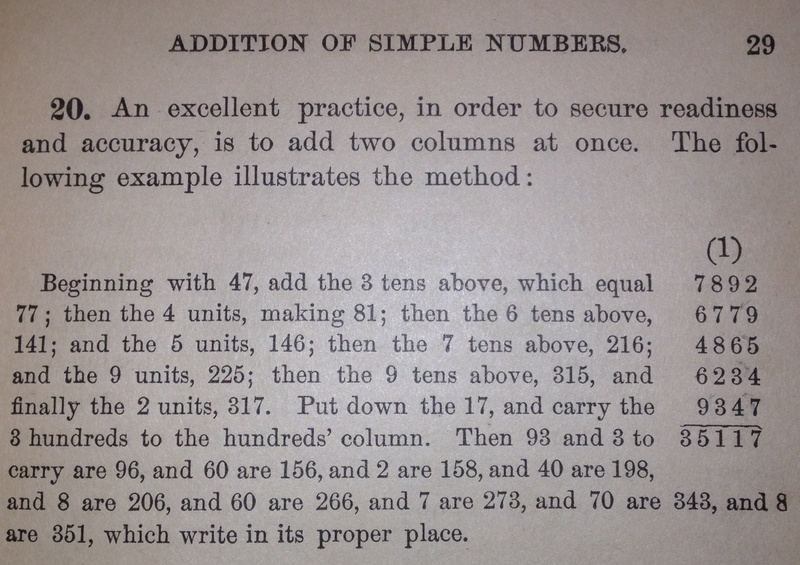 Adding price plus change to get the original amount is essentially how the chunking technique works for subtraction. Dom is correct in stating that you don’t really need the final step of adding up the chunks when making change, but it’s a nice thing to do out loud for the customer. And if anyone really wants to discuss the Navier-Stokes equations for fluid mechanics, I have a passing understanding of them. 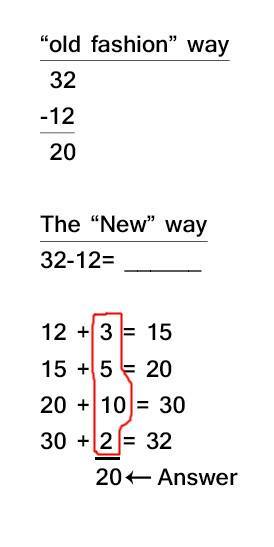 To clarify: the “argument over the correct ‘first ten numbers'” was not over what the first ten numbers were, it was an argument over which ten numbers to teach your kids first. One old friend of mine said you should teach your kids 0-9 first because it lays a better foundation for teaching more advanced mathematical principles later. The other old friend of mine said you should teach your kids 1-10 first because each of those numbers has a specific Biblical/Scriptural meaning.